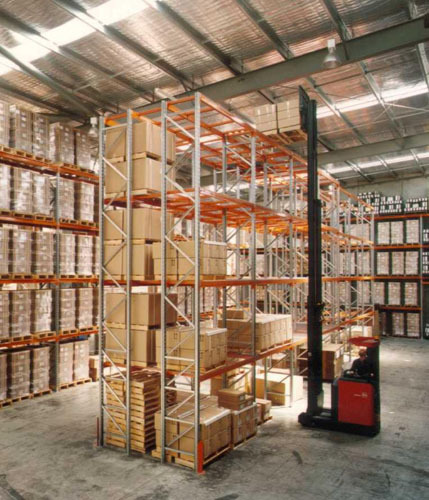 Selective Pallet Racking is the most commonly seen style of pallet rack used in Australian workplaces and warehouses today and is, as its name suggests, a racking structure that allows you 100% selectivity of the pallets being stored. 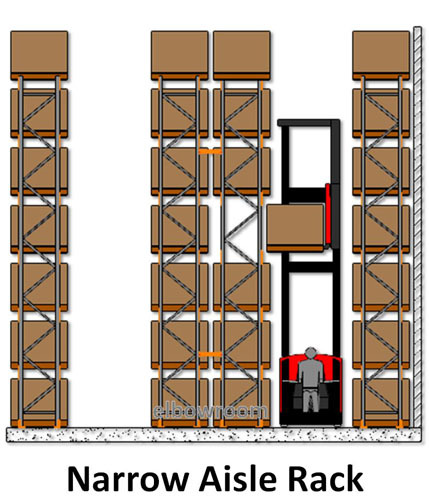 This warehouse shelving solution provides optimal storage versatility and flexibility. 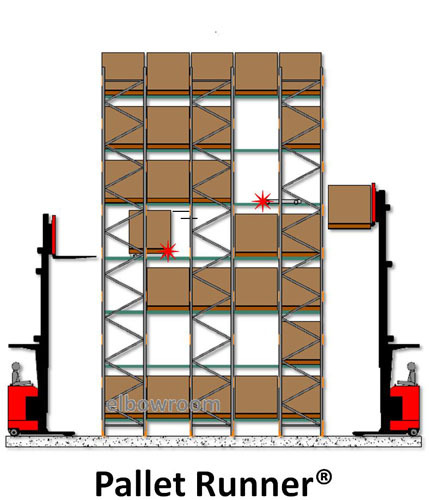 Whether you require a basic packing bench, a small goods storage rack, or a solution for carrying thousands of heavy pallet loads in systems more than 10 metres high, this selective racking will get the job done. 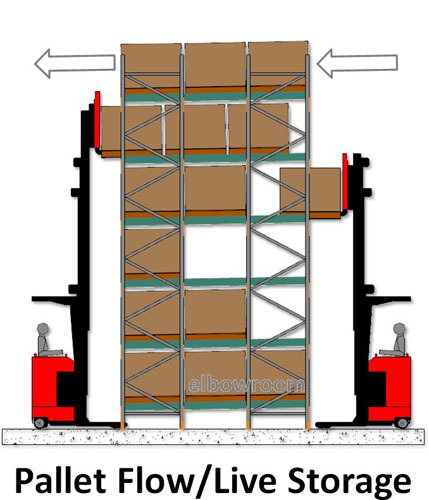 Of the many pallet racking systems available, the selective rack style is the lowest cost pallet storage option for racking. 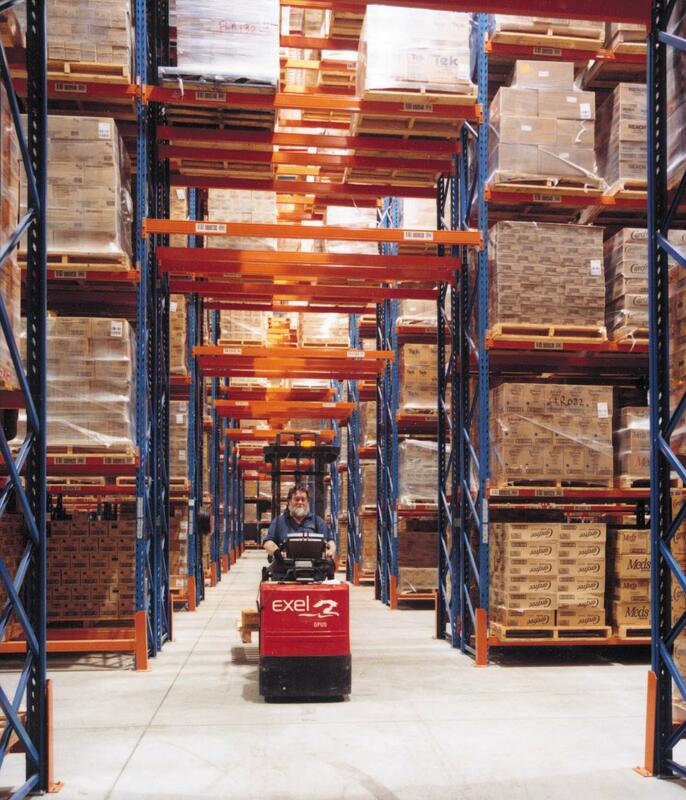 It is ideally suited to situations where ease of access, flexibility and speed of operation or selection are the main objectives. 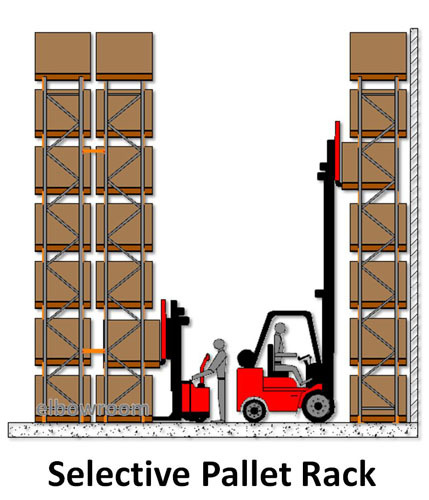 Selective pallet racking can be serviced by almost any type of forklift; this includes counterbalance and reach trucks, among others. 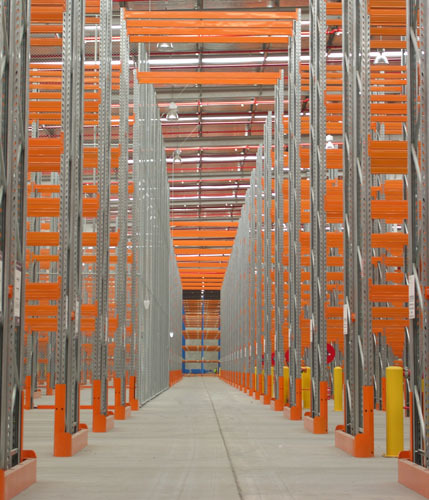 This aspect enhances the low initial outlay and ongoing operational costs associated with selective racking. 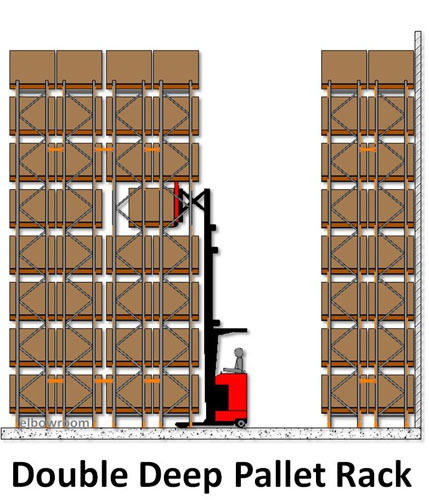 When you choose selective pallet racking from Elbowroom, you are choosing a qualified team, expert installation and the results you need. 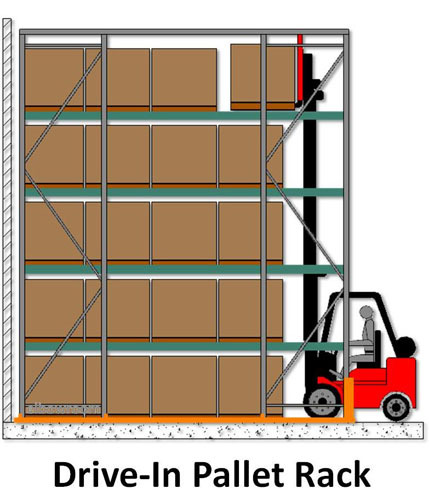 For more information about selective pallet racking, a safe and practical warehouse storage option, call us now on 1800 810 331. 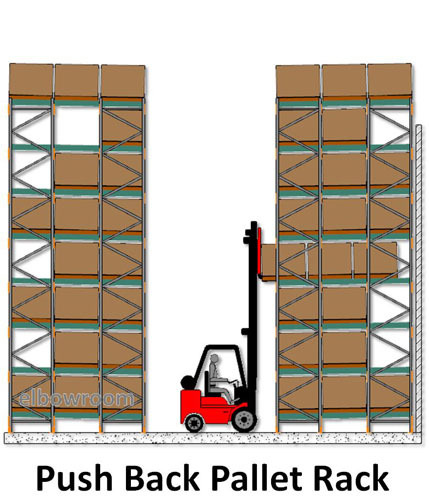 Various products stored, inc. Food, Beverages, Hardware, Produce, Industrial Products, Bulk Liquids, Panels, Steel Sheeting, Tiles, Tyres, etc.